Pickup from Arusha town, drive to Tarangire National park for a day game view. The Park is about 120kms south of Arusha, which covers an area of 2,600km ². 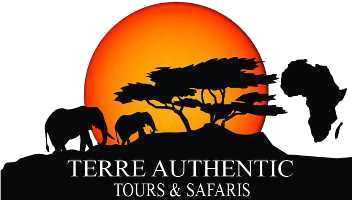 It is unrivalled landscape of open plains, dotted with thousands of baobabs trees, the grasslands and the never dries Tarangire River which provides the only permanent water for wildlife in the area. 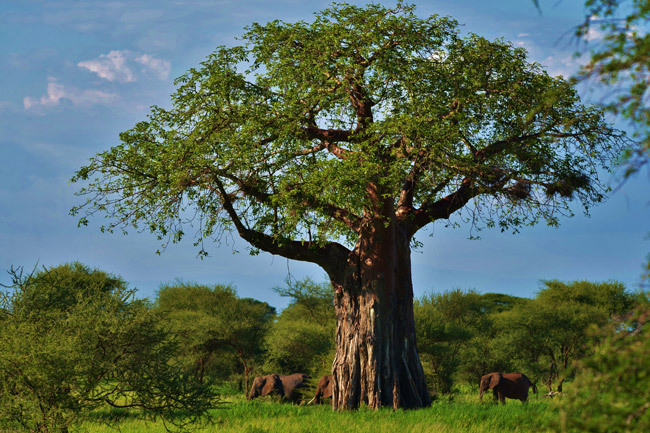 Spend the day exploring the great Tarangire National Park famous for its huge herds of Elephant and vast number of baobabs trees. As you head out deep into the African grasslands, expect to see a number of animal species, like beautiful fringe eared Oryx, the migratory wildebeest, zebras, buffalo, gazelle, hartebeest, gerenuk, elands and lesser kudu roaming in the park. Enjoy a picnic lunch in the park and admire the beauty of the savannah before heading back to Arusha town.